Angel Trosper was evicted on New Year's Eve from her house, which she leased on a "rent-to-own" agreement. Like many people in such contracts, she was kicked out before purchasing the house. Angel Trosper lives in a concrete, one-story house on a street in Franklinton. It’s a new location for her: On New Year’s Eve, she was evicted from a house across town she dreamed of buying. Trosper’s troubles started six years ago. She and her husband Ron lived in Texas at the time, but were looking to move home to Columbus. They wanted to bring along Ron’s parents and brother, so they would need a lot of space. The couple found an upper and lower duplex house that needed some work. Trosper says the landlord gave them a bad feeling, but they went ahead and signed a “rent-to-own” agreement. After they moved in, the roof constantly leaked and breakers would pop. But otherwise, everything was going well. Until it wasn’t. Columbus city officials and fair housing advocates are concerned about what some are calling the successor to the subprime mortgage crisis. Leases with an option to purchase, or “rent-to-own” homes, are advertised as an affordable way to fulfill the American Dream of home ownership. But some who sign on that dotted line find themselves financially worse off than when they started. Angel Trosper’s home was a “fixer-upper” that she says needed a lot of work, but she was ready to buy it anyways. Typical rent-to-own agreements, or lease with option to purchase, start with a down payment and monthly payments after. Those monthly payments can count toward the final purchase price if the buyer exercises an end-of-lease option. But if a tenant misses as much as a single payment, they can be evicted, and all of that money invested is considered lost rent. In Trosper’s case, she says she made a minor clerical error when exercising her option to buy, so she was evicted. She was supposed to send in $1 and a certified letter stating she wanted to purchase the home. Trosper’s former landlord did not respond to requests for comment. Since the mortgage crisis ended, fair housing advocates and groups like Legal Aid Society say they’ve seen an increase in rent-to-own agreements and related evictions. But it's impossible to know just how many rent-to-own properties are in Columbus because they don’t have to be reported by landlords. 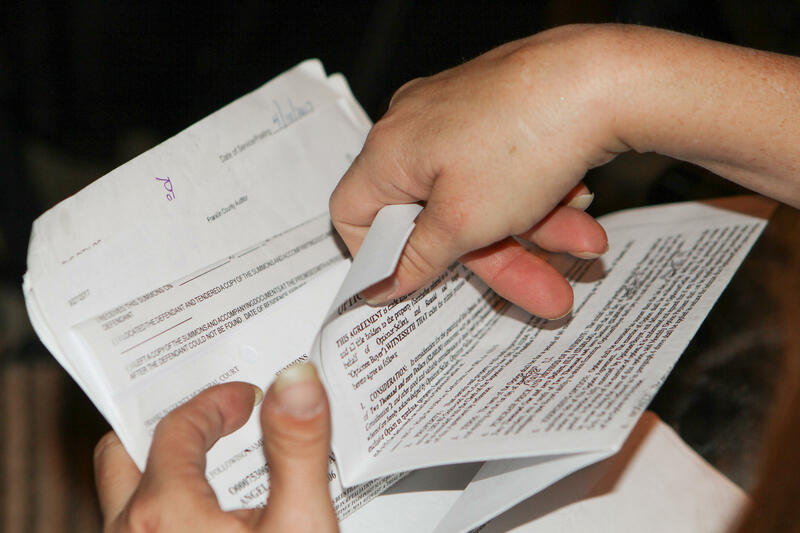 Rent-to-own arrangements are similar to land contracts, but the former is not legally required to be filed with the Franklin County Recorder’s office. The deals are most popular in lower-income neighborhoods, used by small-time landlords and larger real estate companies. Some of those companies are local, while others are based out-of-state. Legal Aid Society attorney Jyoshu Tsushima runs an eviction clinic at the Franklin County Courthouse. Several times a month, Tsushima sees clients suffering in their rent-to-own arrangements. They usually lose out. Rent-to-own agreements typically start with a down payment and monthly payment that can be subtracted from the final purchase price. But tenants can get evicted for missing a single payment. Angel Trosper says she made an error when trying to buy her house, and was kicked out. Tsushima says often, people think they’re in land contracts, which offer more consumer protections and more recourse if buyers get behind on payments. There’s also a record of land contracts at the county recorder’s office. Columbus City Attorney Zach Klein says up to 10 percent of cases in the city’s environmental court relate to rent-to-own agreements. 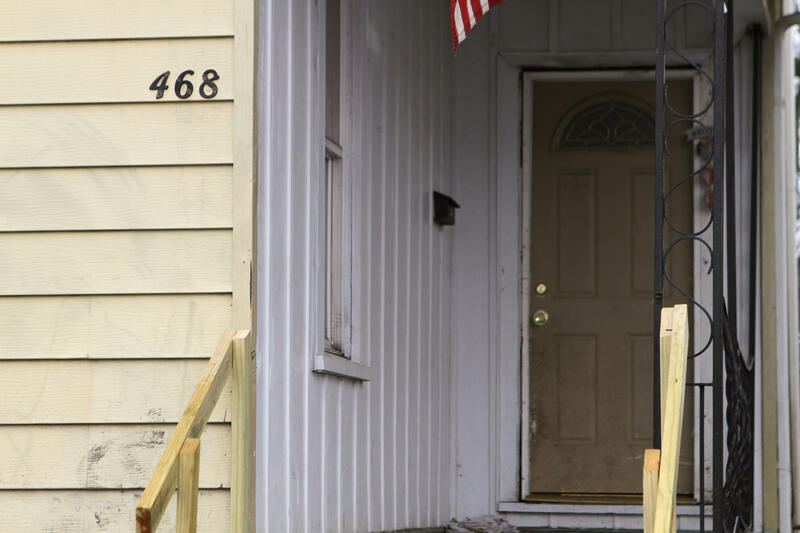 “These situations are ones where you may be able to afford the rent, but you don’t know that you’re buying, in air quotes, a property that may have outstanding code violations on it that you’re on the hook to fix,” Klein says. “The devil’s in the details on how these transactions are arranged. People who sign rent-to-own agreements often don't qualify for other loans, and see the contracts as a way to achieve the American Dream of eventually owning a home. Klein wants to keep a close eye on rent-to own transactions in the city. North Linden Area Commission chair Jennifer Adair says rent-to-own arrangements are a growing problem in her neighborhood. “The commission first became aware of the issue when we noticed a lot of trash in the area. We noticed it on certain streets and noticed it in a frequency that drew our attention,” Adair says. That trash came from set-outs: when landlords kick evicted tenant’s belongings to the curb. Now, Adair is trying to work with the city to see how they can increase community awareness about rent-to-own. She’s frustrated nothing’s come together yet. "My Kids Have A Roof Over Their Head"
Meanwhile, rent-to-own companies defend their leases. Samantha Turlington, a mother of three, has been evicted three times and had trouble getting a traditional lease before she signed a rent-to-own agreement in the Hilltop. So far, it’s working out well. Brian Knoppe is a partner with Autumnwood Group, a real estate investment company that started out as custom home-builder in 1987. Through the company, 127 families have successfully executed the option to purchase. It is not clear how many families have not successfully purchased a home through the lease program. Knoppe says he’s seeing an increase in young professionals consider the rent-to-own path to home ownership. Such customers look at Autumnwood’s rent-to-own portfolio as a way to access properties that otherwise aren’t on the market, according to Knoppe. “Now does it work out 100 percent of the time? It doesn’t because there are some factors outside of everyone’s control that unfortunately happen as life goes on,” Knoppe says. Knoppe says the top factors that contribute to people not completing their purchase are job loss, a divorce or separation, or an unforeseen health issue – all of which can affect the household’s income. But Knoppe says rent-to-own or lease with option to purchase leases can be a viable alternative for buyers who lack options. Samantha Turlington hopes that eventually, she can get a loan to buy her rent-to-own home. “I think with that option being off the table for some people due to credit, due to finances, that the secondary option being lease purchase is a great route to go,” Knoppe says. That was the case for Samantha Turlington. 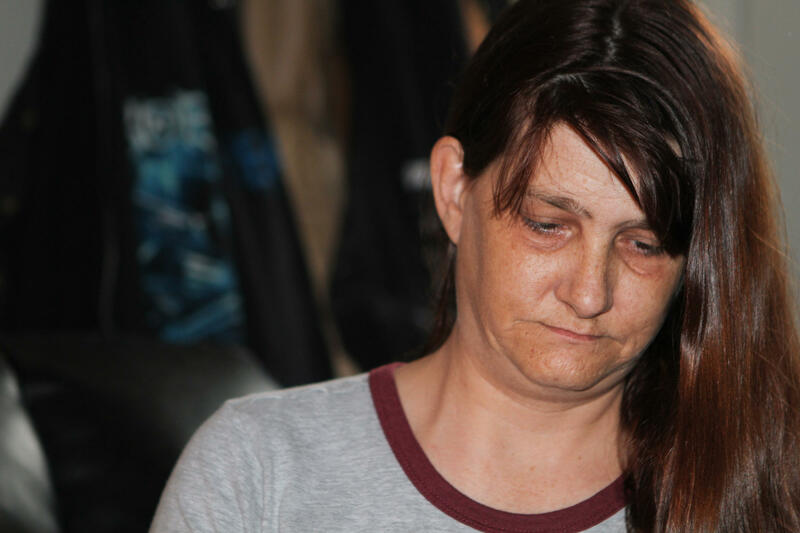 The mother of three has been evicted three times and had trouble getting a traditional lease. 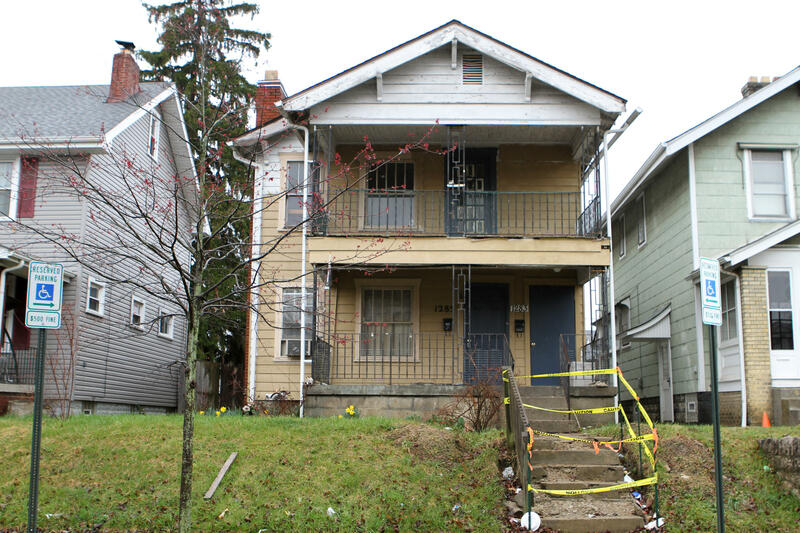 Instead, she put down $1,900 on a rent-to-own home in the Hilltop through Great City Homes. Turlington and her husband pay $460 every other week to stay in their house. Turlington is not sure when she can execute the option to purchase, or for how much. But she’s holding onto the dream that one day, she can. “I’m hoping I can get a loan and buy the house,” Turlington says. All Turlington can do is continue to make her payments and see what happens. Do you have experiences with rent-to-own agreements? Do you have questions about home contracts that you want WOSU to answer? Ask your questions below, and we'll use them as we continue our investigation. The Franklin County Recorder's Office wants to increase transparency with "rent-to-own" home deals. The effort follows WOSU’s reporting on what city officials and housing advocates call "the new form of the foreclosure crisis." It’s been 10 months since Deaonte Dwayne Bell was killed in a shooting at the Nelson Park Apartments on Maryland Avenue on Columbus’ East Side. Three other people were killed at the apartments in the year before Bell’s death. 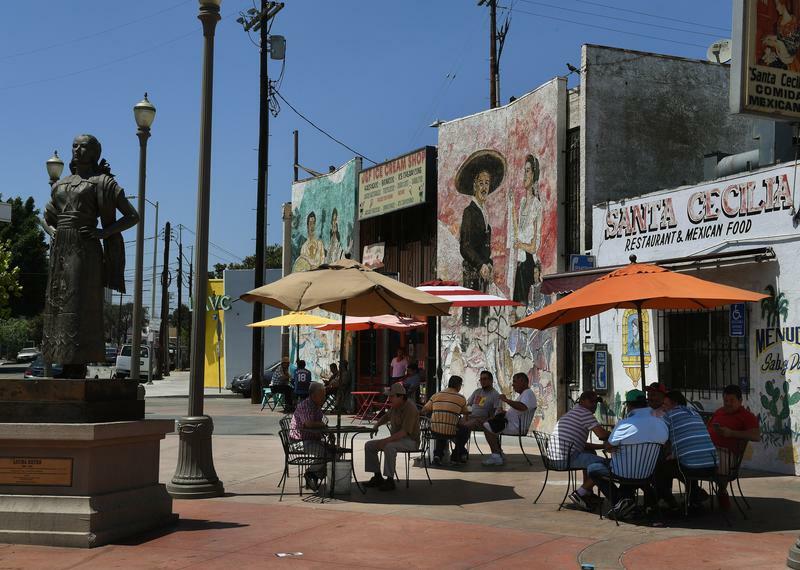 Gentrification is no longer something that just happens in low-income neighborhoods. As the phenomenon displaces communities of color, from Inglewood to Washington, D.C., "gentrification" has been co-opted to include food and culture as well. So, what does the loaded term really mean? 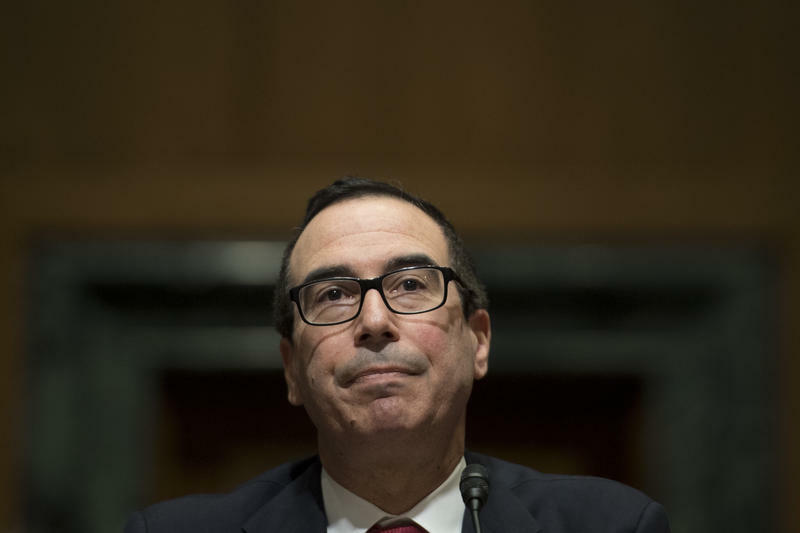 In a tense hearing Thursday morning, the new administration's Treasury secretary nominee, Steven Mnuchin, faced scrutiny from Democratic senators concerned about him profiting handsomely off homeowners who lost their homes during the housing crisis.